A tax exemption ensures the government is not involved in church finances, and therefore upholds the separation of church and state and ensures religious freedom. The separation of Church and State, including tax exemption, is a solution to the age old question of whether the State or the Church holds ultimate power. By the founders saying "neither, they are separate," they provided a solution which allowed for the détente between the two necessary for liberal, pluralistic societies to grow and flourish. When Jesus was asked the most politically loaded question of his day, he said to "Give to Caesar what's Caesar's and to God what's God's". Jesus, a Jewish rabbi, a Muslim Prophet, a holy man and the namesake of the Christian religion spoke for the separation of church and state in terms of finances. decision in Walz v. Tax Commission of the City of New York (1970): "The exemption creates only a minimal and remote involvement between church and state, and far less than taxation of churches. It restricts the fiscal relationship between church and state, and tends to complement and reinforce the desired separation insulating each from the other." decision in Walz v. Tax Commission of the City of New York (1970): "The grant of a tax exemption is not sponsorship, since the government does not transfer part of its revenue to churches, but simply abstains from demanding that the church support the state. No one has ever suggested that tax exemption has converted libraries, art galleries, or hospitals into arms of the state or put employees 'on the public payroll.'" Churches request funding with no transparency as to the outcome and effectiveness of its use. By being tax accountable, important processes such as providing receipts to donors and providing financial statements become mandatory. It's a transparency issue. arbiter of whether a group is actually a religion and thus undermines the separation of church and state. encouraging businesses to claim to be religions so they can be tax exempt. 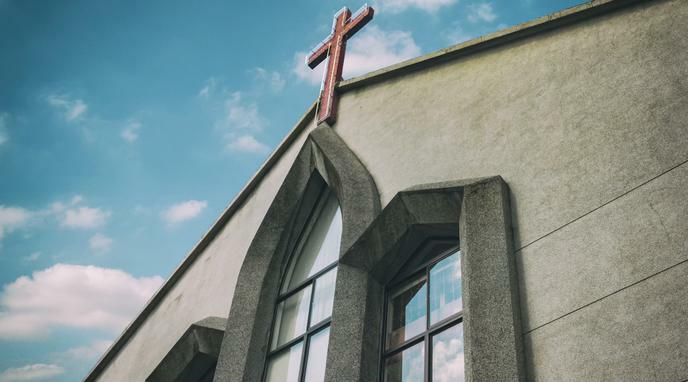 Tax exemptions for religious organizations are an explicit (and illicit) agreement between them and the government, in violation of the separation clause.